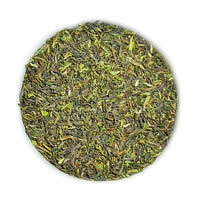 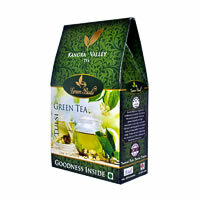 Green Buds Wild Green Tea is a classic herbal drink infused with fresh Himalayan herbs and wild shaped Green Tea. 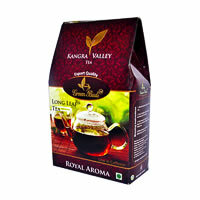 This tea is worthy of all our esteem and veneration because it comes to us exclusively from stands of protected ancient growth tea. 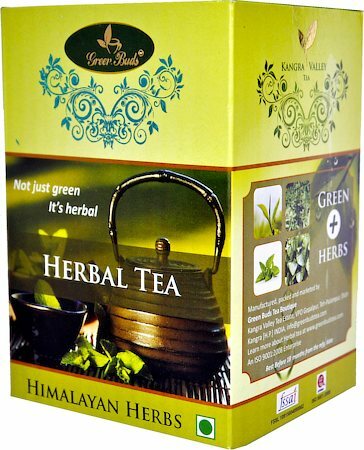 The most alluring aspect of this tea is the deeply penetrating flavor and aroma that it imparts, which is unlike any other green tea. 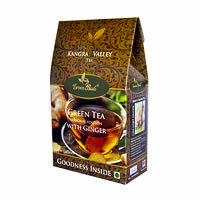 Enjoy the healthy cup of tea blended by Tea Masters and Herbalist!